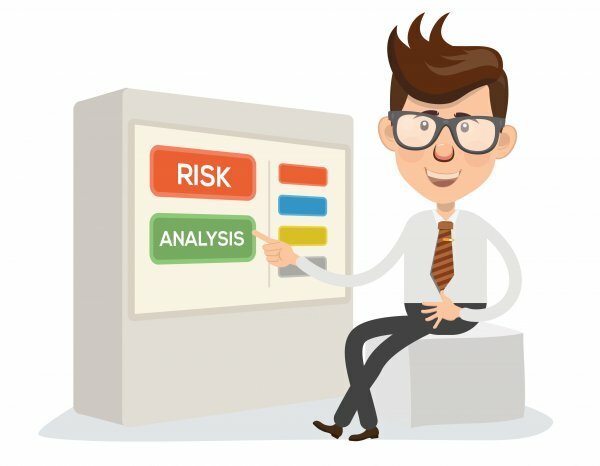 Operational risk is the risk a company faces because of what its employees may or may not do, either deliberately or through human error. In other words, it relates to those risks resulting from failures in internal procedures, people and systems.It is different from financial risk and systematic risk and varies from industry to industry. Where have you heard about operational risk? Banks and other financial services companies are paying a lot of attention to operational risk after the financial crisis of the last decade. Many experts believe poor operational risk management has been the underlying cause of every major financial services loss over the past two decades. It's an important consideration to make when looking at investing. Unfortunately there are no models that currently exist allowing management and boards accurately to measure their operational risk because there are too many variables. But high operational risk can be assumed by investors when a company is operating in certain sectors, such as power generation, mass transport, pharmaceuticals and, as mentioned, banking and finance. However, companies that are actively trying to mitigate their risks are possibly safer investments than those that aren't.